We celebrate Purim with our annual play and Purim Carnival for the children. Purim is one of the most joyous and fun holidays on the Jewish calendar. Although it is not one of the eight God Appointed Times outlined in Leviticus 23; it is scripturally anchored in the Book of Esther and commemorates a time when the Jewish people living in Persia were saved from extermination. Purim is celebrated on the 13th & 14th day of Adar, which is usually in February or March. The word “Purim” means “lots” and refers to the lottery that Haman used to choose the date for the extermination of the Jewish people. The Purim holiday is known as the Fast of Esther. 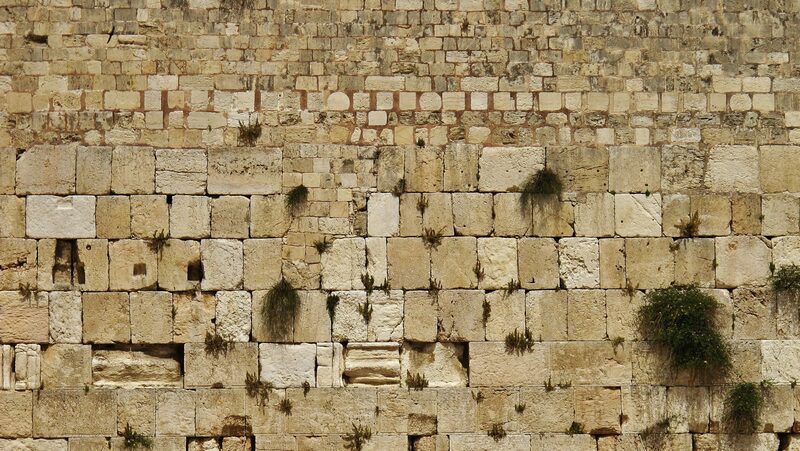 It commemorates Esther’s three days of fasting in preparation for her meeting with the king. It is traditional to send out gifts of food or drink, and to make gifts to charity. A common treat at this time of year is Hamantashen, a sweet, fruit filled cookie. It is customary to hold carnival-like celebrations on Purim, to perform plays and to hold contests. During Purim, children come to the synagogue dressed in costume, often as Haman, Mordecai or Esther. This was one of the many episodes of God’s dealings with His people. The Jews were saved physically at this time in their history. The time of their full salvation and the complete fulfillment of God’s prophecies given to Abraham was drawing nigh. It happened five hundred years later with the coming of Adon Yeshua HaMashiach (the Lord Jesus, the Messiah). Mordecai and Esther knew for certain that Haman’s decree was not an accident of history, but a consequence of failings within the Jewish people. Just as the Jews were rescued, we are redeemed by our Righteous Messiah, Yeshua.